Baby Barney is a new addition to the family. 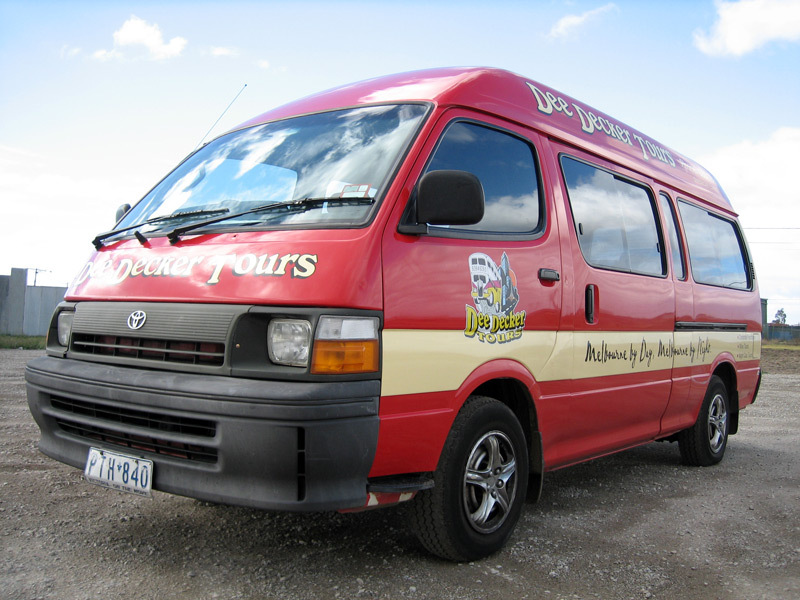 A nice cozy little 12 seater, Barney is perfect for Wineries, Melbourne By Night Tours and Small Transfers. Currently Undergoing Refirbishment to fit him out with LCD Screens and a new sound system to rival his Big Brothers.